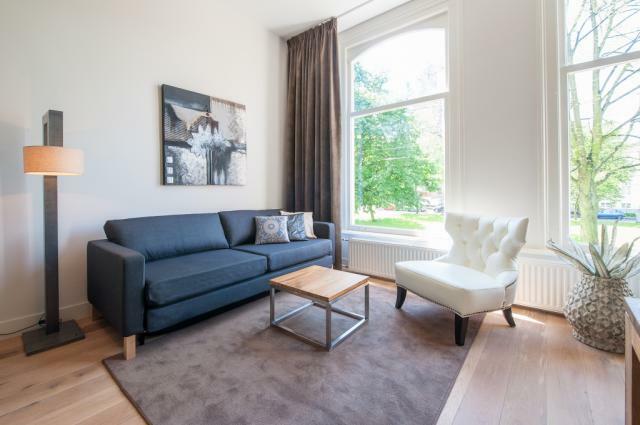 This inviting, contemporary apartment next to Museum Square offers a full range of creature comforts and puts all of Rotterdam at your fingertips. 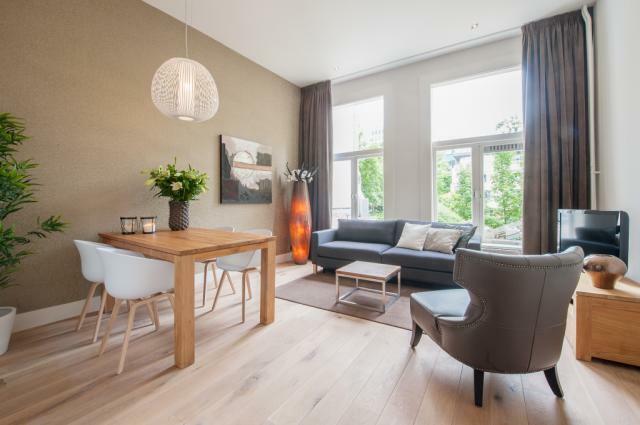 This bright and elegant apartment is a welcoming home base in central Rotterdam, just steps from Museum Square. 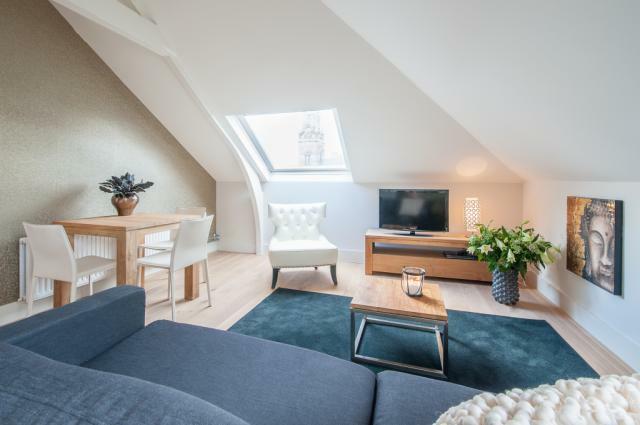 Bright, sunny, and contemporary, this newly renovated Rotterdam apartment offers comfort and style, just steps from Museum Square in the city center. 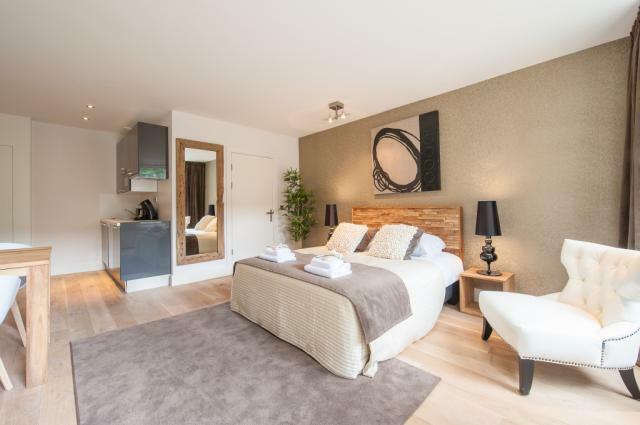 Just steps from Museumpark in central Rotterdam, this contemporary apartment combines style, comfort, and location. 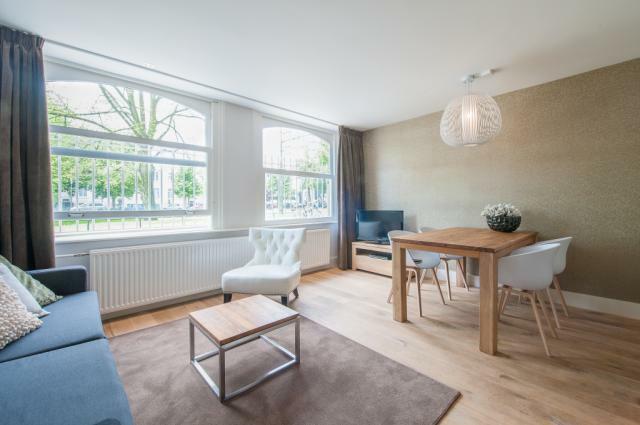 Combining an ideal location with a welcoming atmosphere, this fully equipped studio apartment makes a fantastic home base in central Rotterdam.